This is the one you've been waiting for. 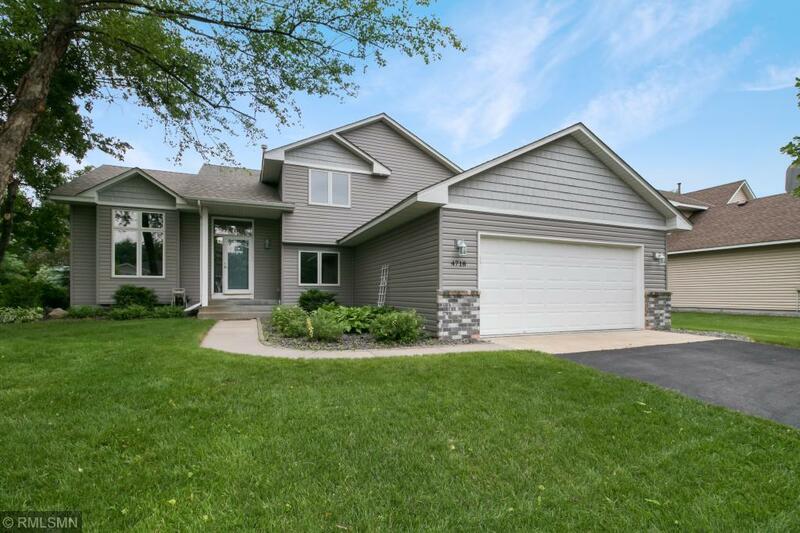 4 bedroom, 3 bath home in Eagan neighborhood close to everything! Hardwood floors on main level, granite in Kitchen, Marvin Integrity Windows (just 2 years old) shed abundance of natural light thru out. Open to 3rd level Family Room with wood burning fireplace. Garage is insulated and heated. Roof and siding just 2 years old. 3 bedrooms on upper level. Master suite with 3/4 bath. Lower level is ready to entertain with built in wet bar.